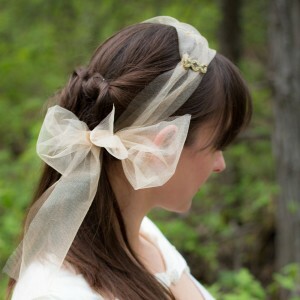 As a fairly new member of the Emmaline Bride Community, actively at least, I would like to take this opportunity to introduce myself. 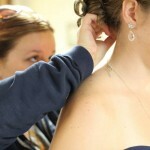 My name is Liza, the owner and jewelry creator at Thinkin’ About Diamonds. Before getting a job at a bead shop in Cambridge, MA in 2007, the extent of my jewelry making endeavors stopped at friendship bracelets and hemp necklaces. I was pretty stellar at those and they are art forms in and of themselves, don’t get me wrong. But there is only so much creativity you can have there. Desperate for a job and spending money, I took the position at the bead shop. I would have to say that decision turned out far better than I could have anticipated. Working there, I gained so much knowledge and skills, it was impossible not to try to take my jewelry making past hobby level. I started, as so many of us do, on Etsy. Seeing the endless choices of beautiful handmade jewelry available, I knew I had to try to carve out a niche for myself. A lot of my pieces are fairly delicate and simply. There definitely seemed to be a bridal vibe, if you wi ll, to it. 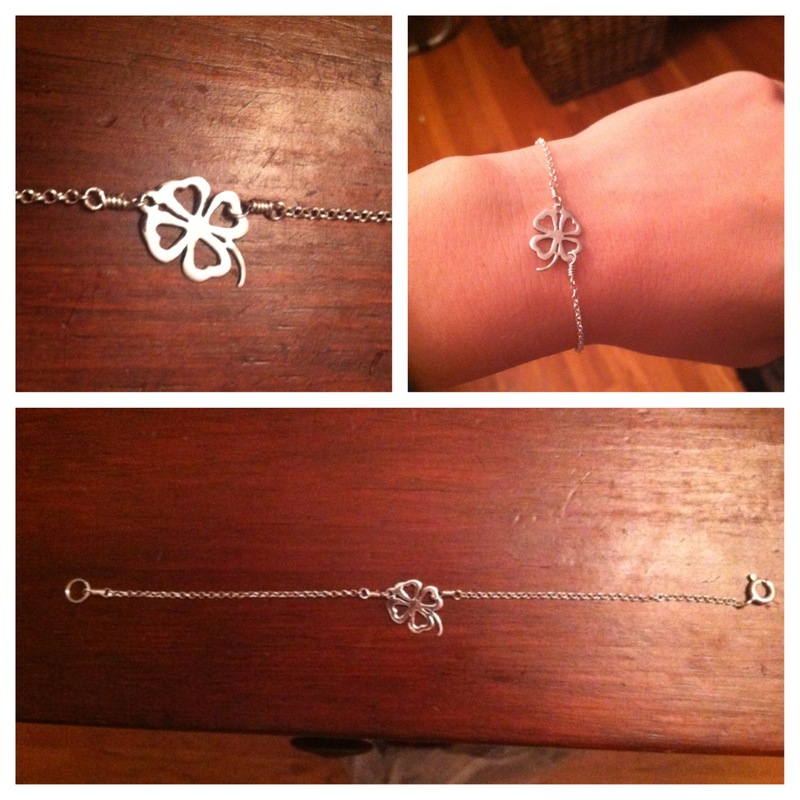 A friend also took me up on an offer to make the jewelry she would wear on her wedding day. This was a completely new challenge that I loved. 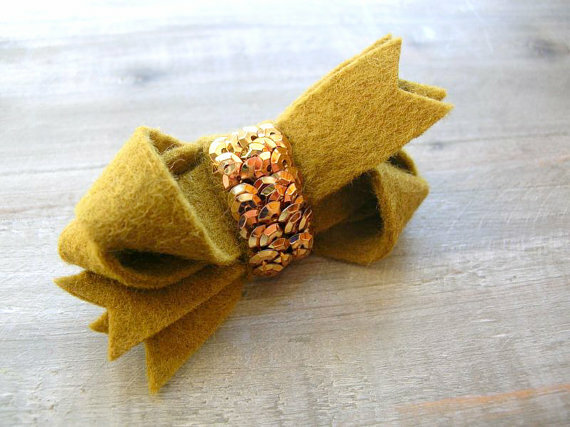 As a perfectionist and a professional, I want every piece of jewelry I make to be perfect. There is no stopping at “good enough”. This feeling is ten-fold, however, when you are working on jewelry for someone’s wedding. Even a laid back bride wants things the way she wants them. There is a picture created in her head of how certain details will be and she will settle for no less. This is not a bad thing. Even the simplest design may take a few tries, between making the bride’s vision a reality and making sure there are zero flaws. Thus, I found myself squeezing into the bridal market. 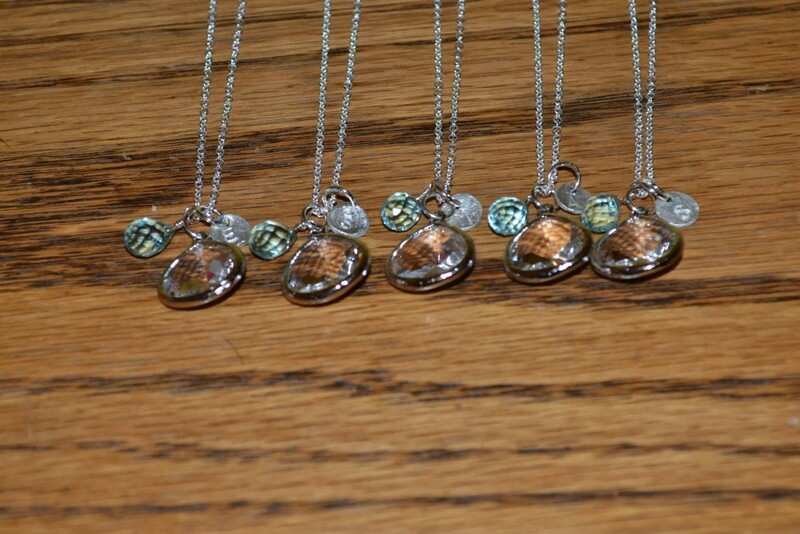 Since that first wedding in 2009, I have made jewelry for a number of weddings – both brides and bridesmaids. I even made all the jewelry for my own wedding in October of 2013. Some of you may be thinking that is no surprise. However, as a perfectionist, I considered store bought, for myself, at least. My skills don’t extend to soldering. What if I wanted a necklace, earrings, or a bracelet beyond my personal capabilities? 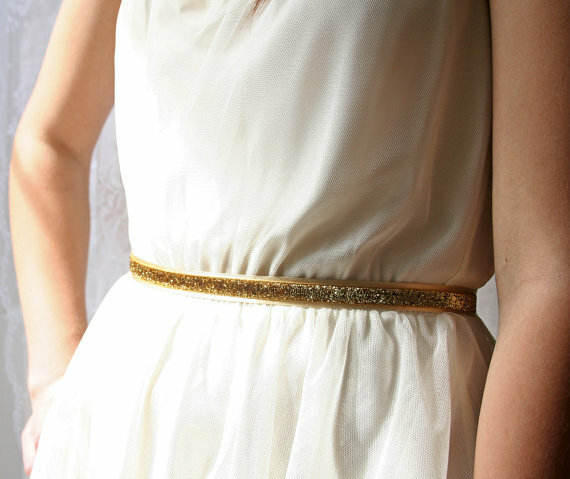 What if I wanted the same for my bridesmaids? There would have been no shame in that. We all have limits. And, like I said, all brides have specific pictures of how they want their wedding to look. I was no different. 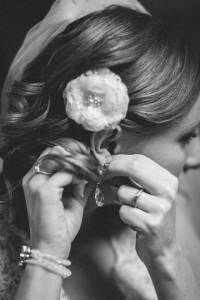 When it came down to it, however, I decided I could create my ideal wedding jewelry; and I did. This is not to say that I will only do wedding jewelry. I still love making all kinds of jewelry! When time (and money) permits, I love experimenting with new designs. Custom orders are always fun, as they get my creative juices going. Fall is such a beautiful season for weddings–the golden colors of the leaves, the darkening days that make sparkle start to really shine through, and the cozy fireside and rustic venues that are pitch perfect for autumn receptions. I created my fall line with all of these in mind, especially the fall colors of champagne, gold, copper and a crisper frosted white and silver. 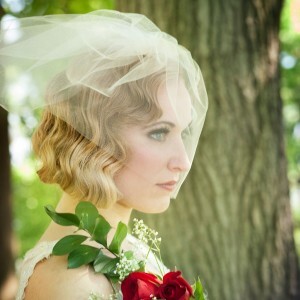 Here are a few bridal looks that work wonderfully for those of you still pulling that autumn wedding together or who are getting inspired for a big fall bash in 2015. Double layer tulle blush in Champagne and Ivory shimmer tulle–perfect colors for fall. 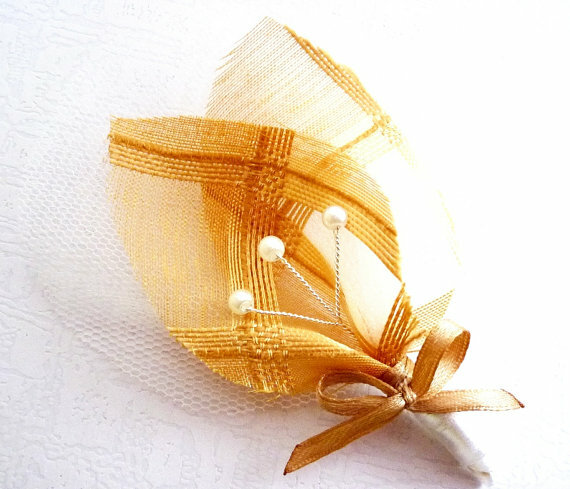 Champagne birdcage veil–simple and sweet. Also available in Ivory, white or Black. 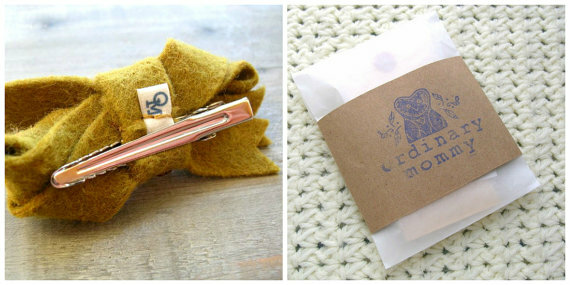 Need a gift for a bridesmaid or your MOH? 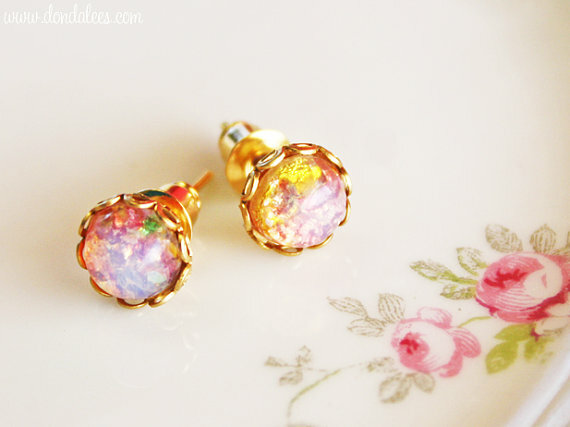 Surprise her with these vintage pink opal earrings. 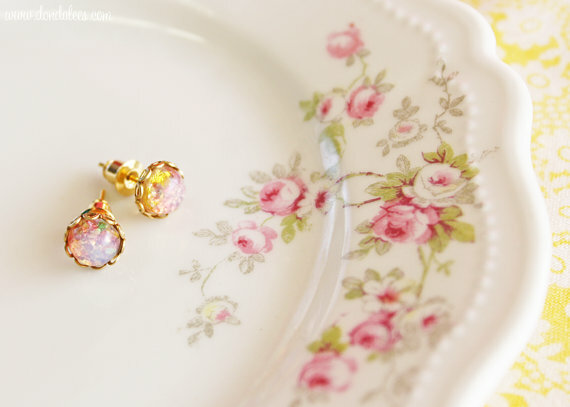 These earrings feature tiny round glass pink (synthetic – not real stone) opals in a brass lace setting. What a pretty pair! By Dondalee’s, Featured Artisan in The Marketplace. To view this item, click here. To view the entire collection, visit the shop. 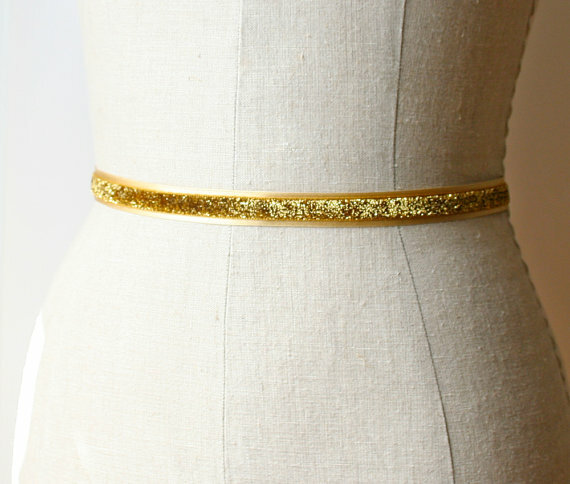 Spotted: a gorgeous gold dress sash for bridesmaids! 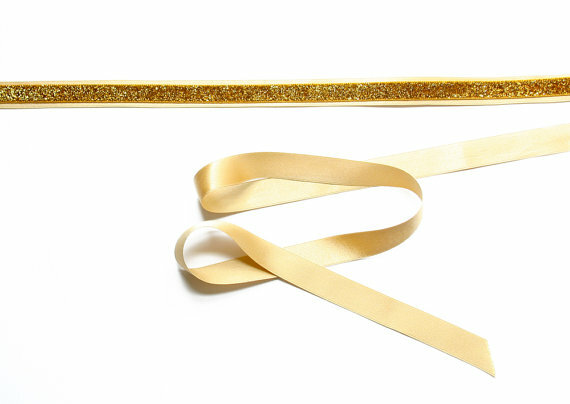 This sash will add a pop of glam to a simple dress and can go effortlessly from wedding day to girl’s night out. To buy yours (+ view more) visit Laura Stark.